Product categories of Single Beam Spunbond Nonwoven Line Series, we are specialized manufacturers from China, Spunbond Nonwoven Line, Single Beam Spunbond Nonwoven Line suppliers/factory, wholesale high-quality products of S2400 Nonwoven Fabric Line R & D and manufacturing, we have the perfect after-sales service and technical support. Look forward to your cooperation! 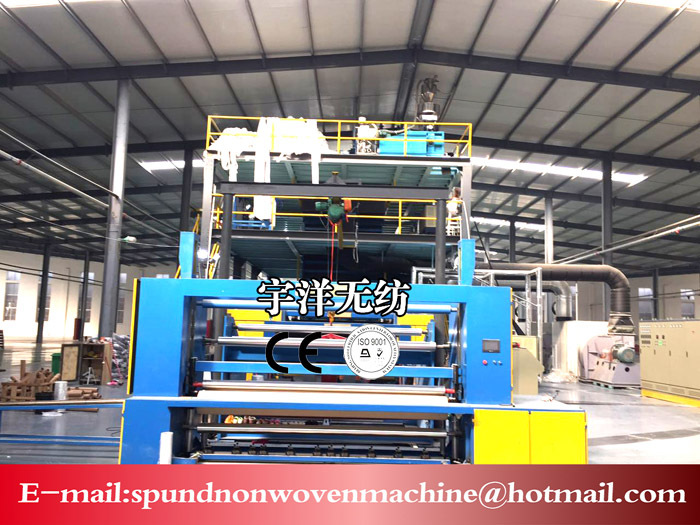 Single beam spunbond nonwoven production lines use polypropylene (PP) as raw material to make pp Nonwoven Fabric, adopting the technology of air drawing into webbing by negative pressure. 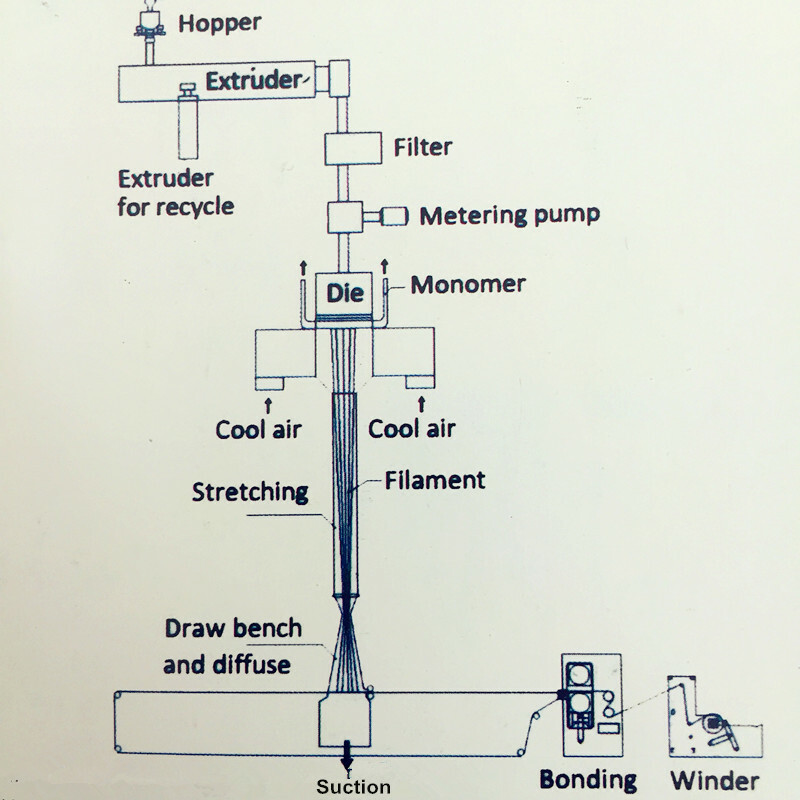 The product of S nonwoven series is more suitable for packaging, waterproof material, packaging base lining and so on. 1. Since S nonwoven series has one die, it is easier and faster to change the color of nonwoven fabric and there is not too much waste nonwoven fabric during the period of changing color. 2. Since S nonwoven series has one die, the land and space are less, the labor is less, and operation is easier.